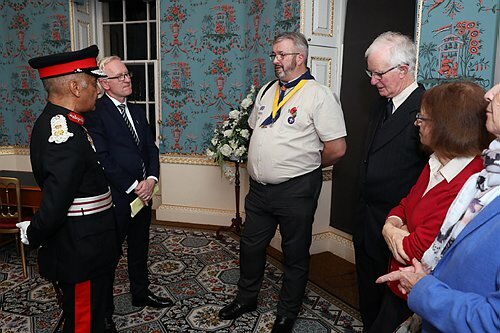 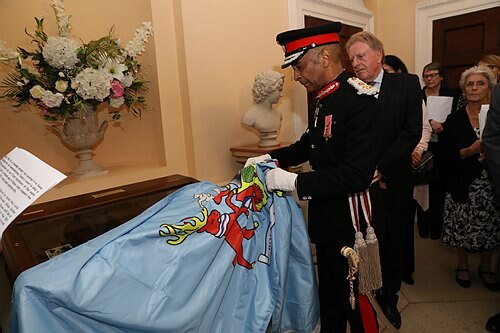 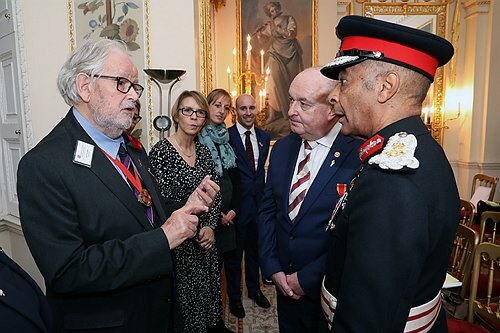 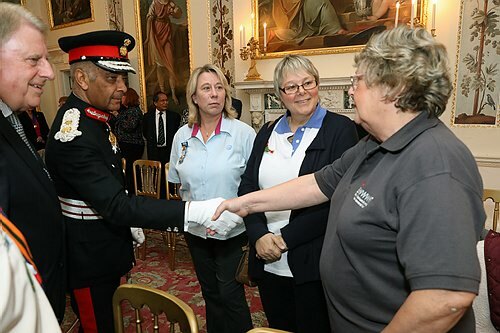 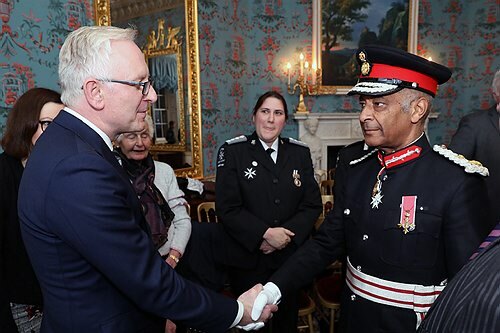 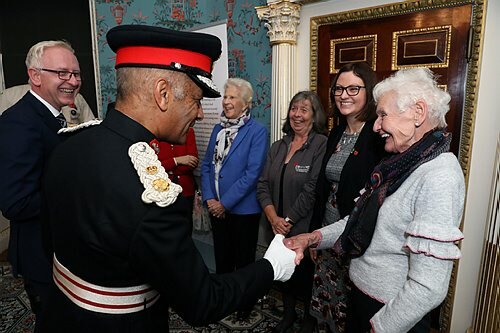 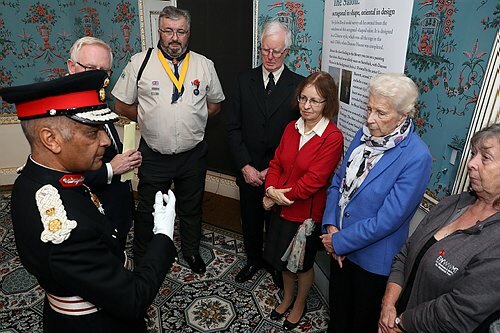 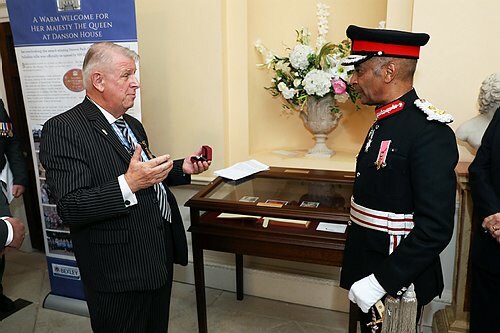 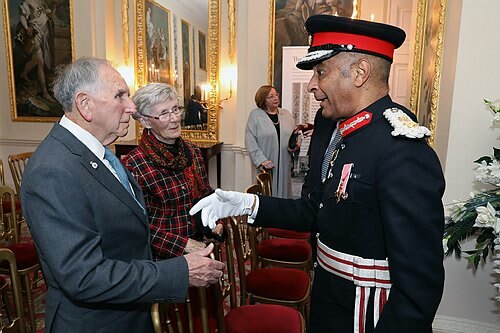 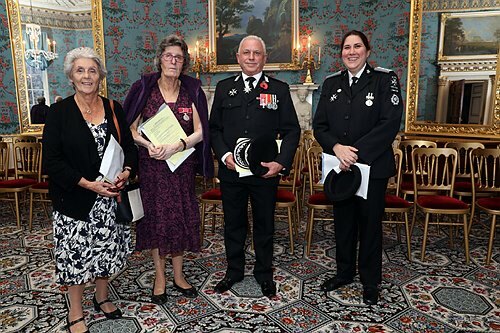 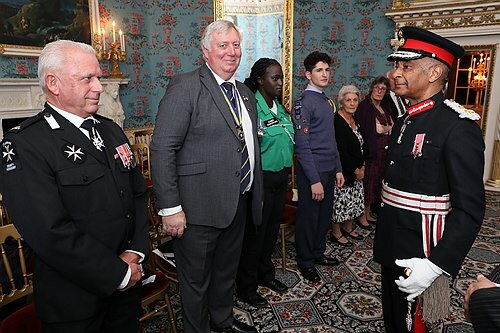 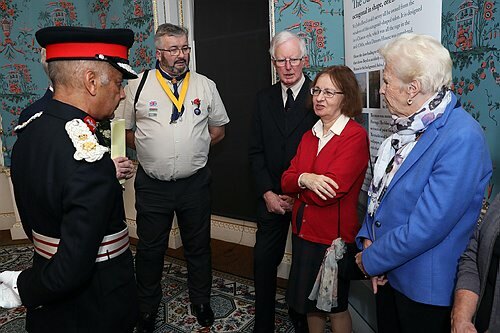 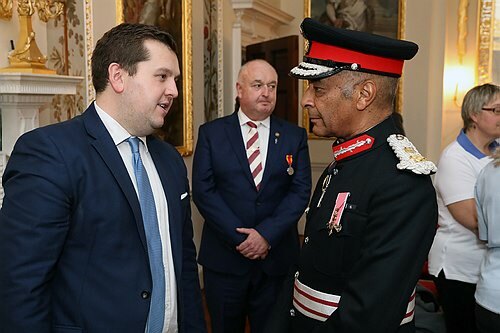 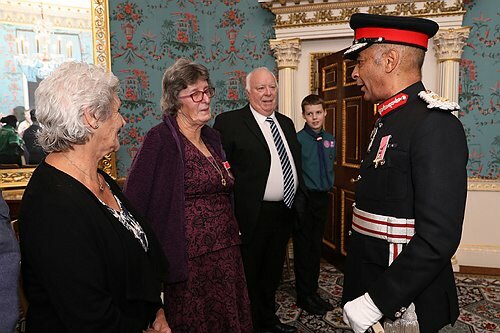 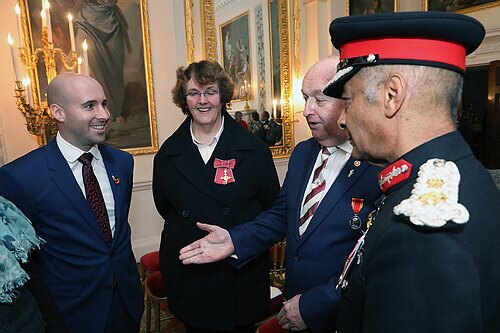 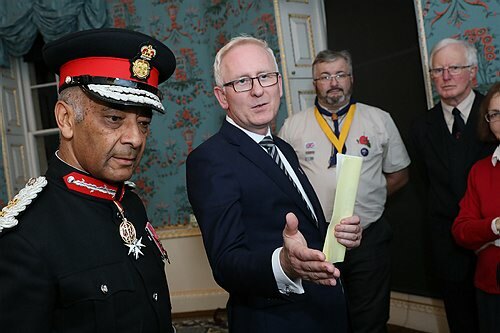 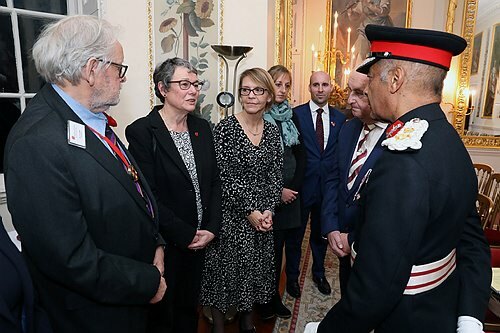 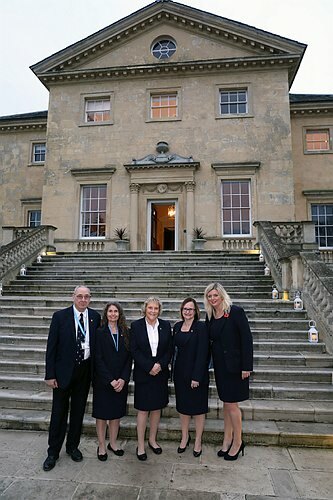 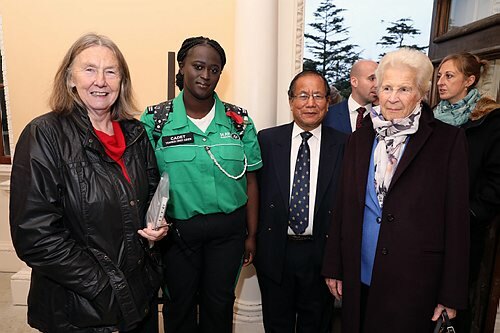 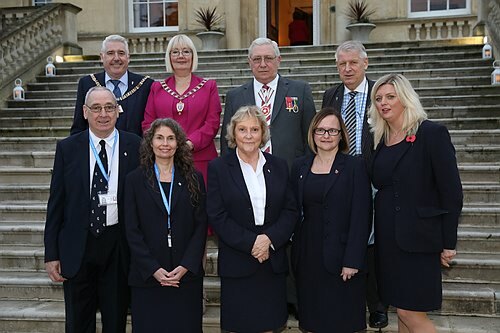 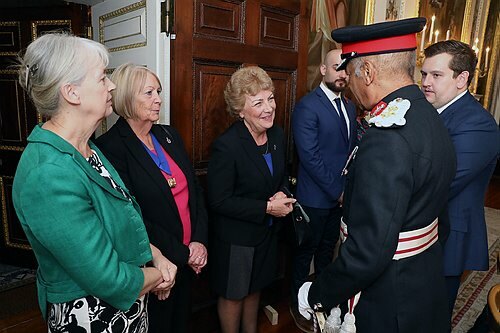 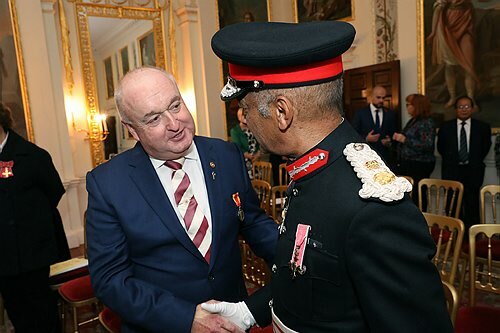 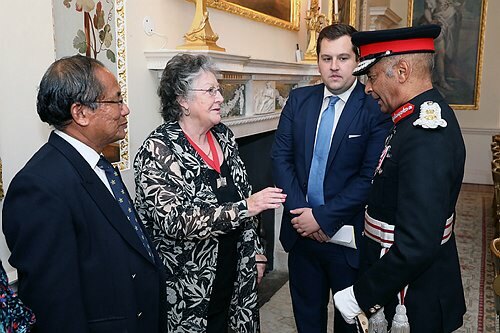 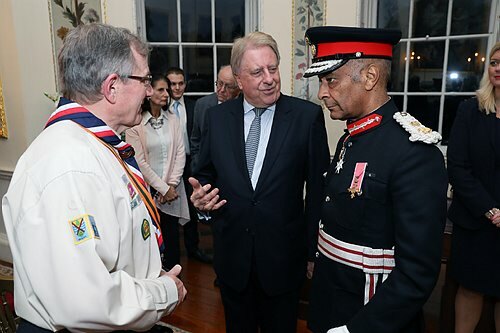 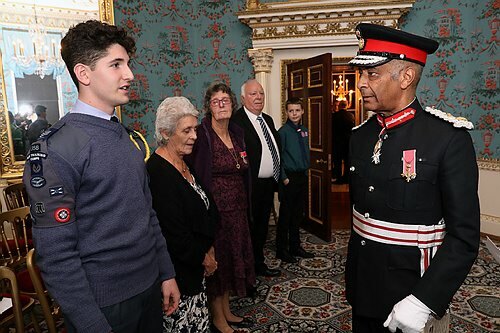 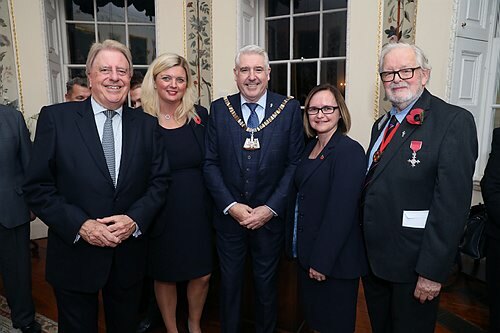 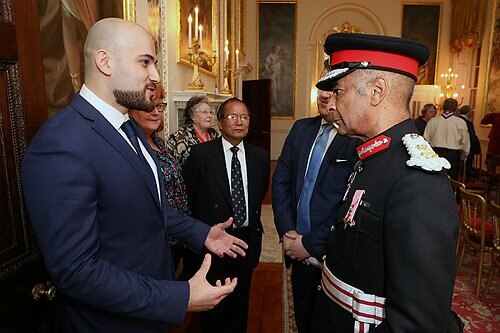 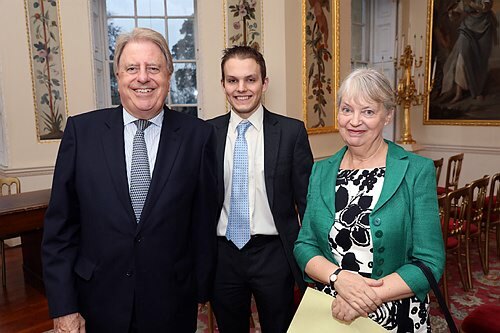 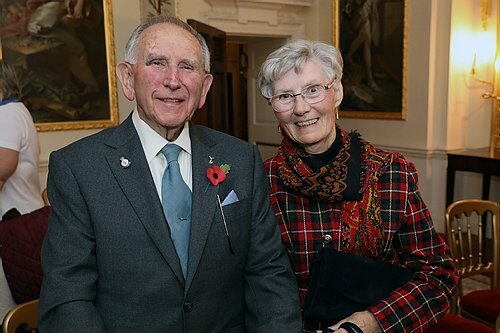 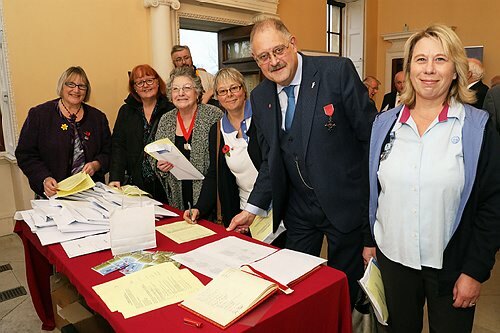 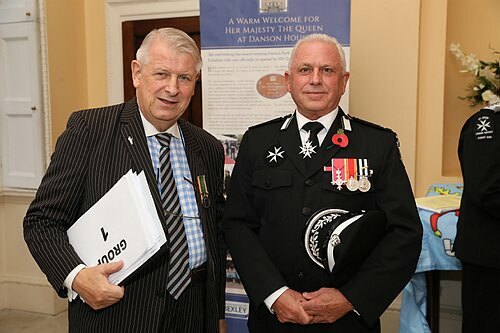 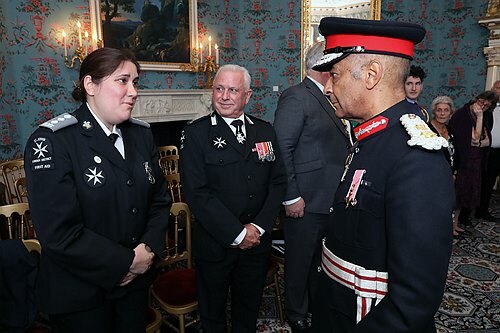 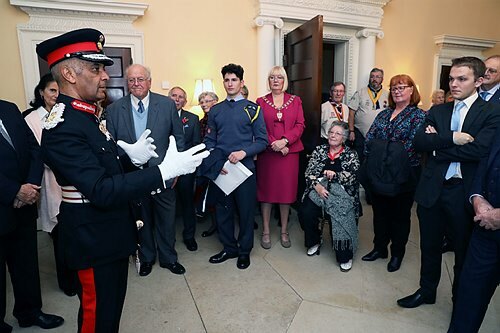 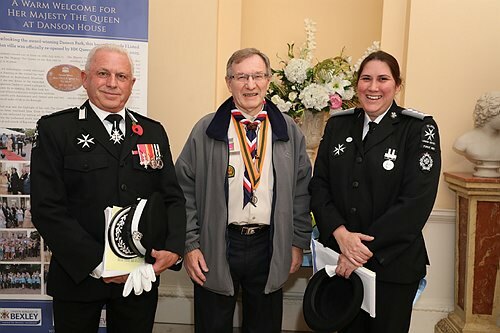 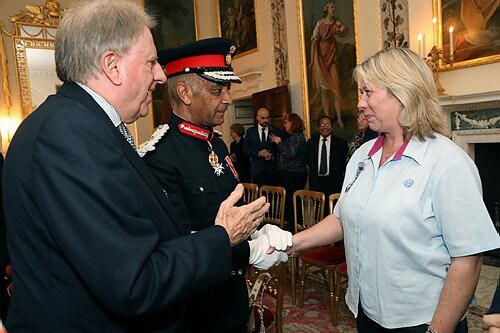 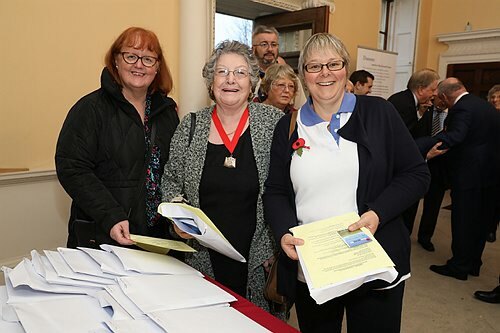 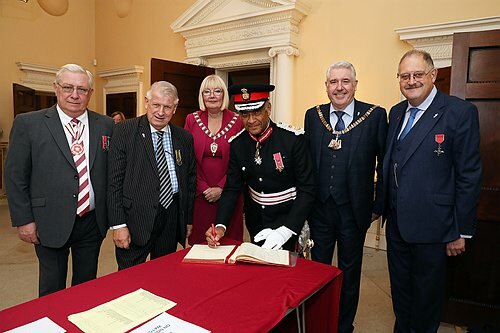 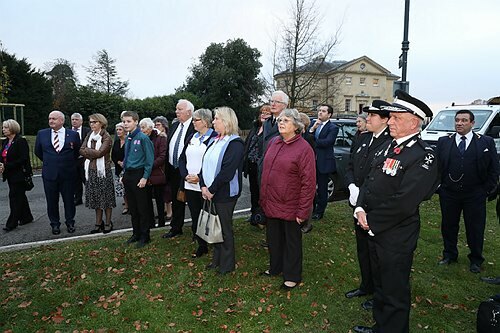 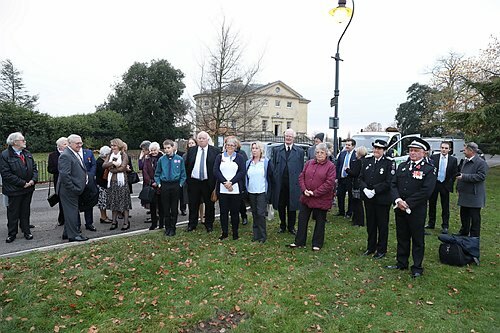 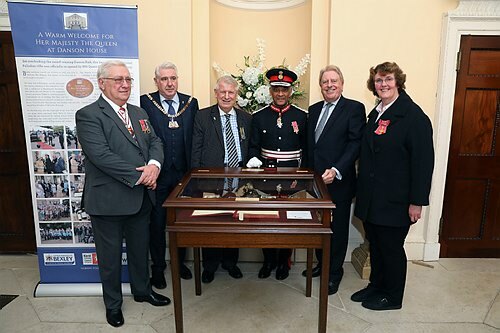 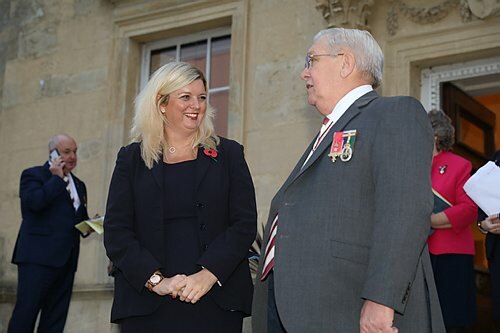 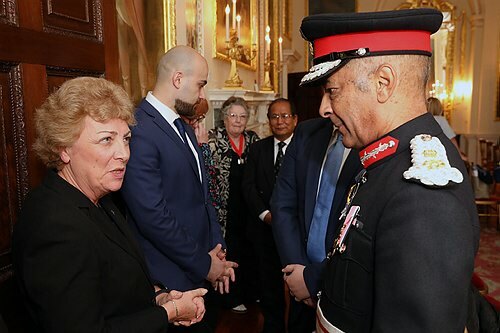 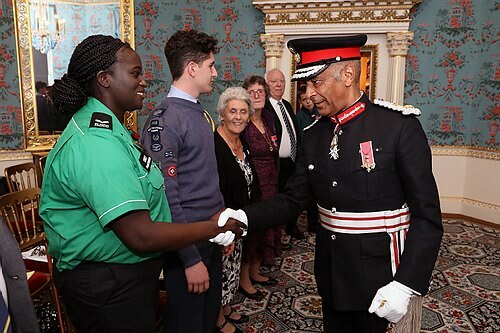 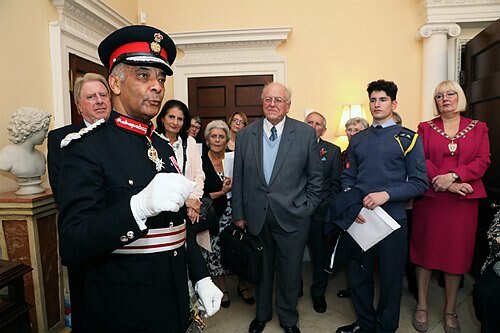 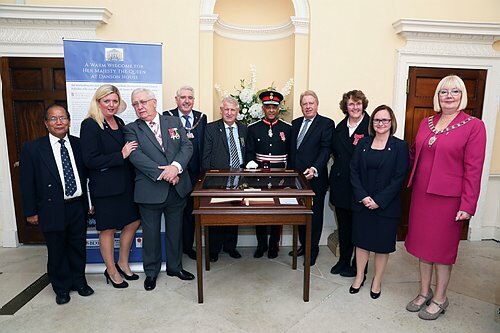 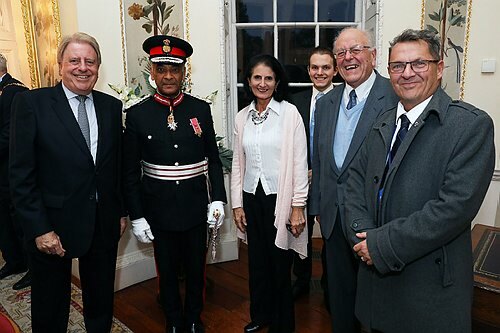 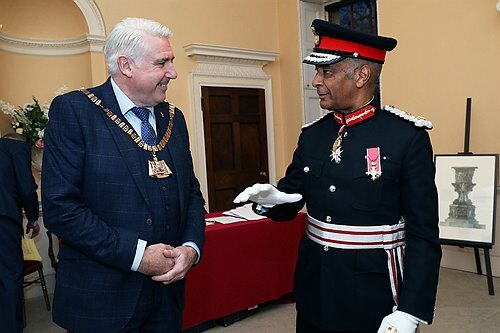 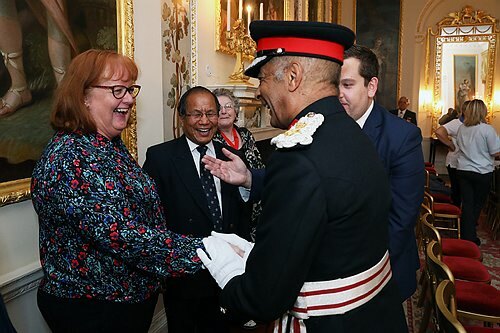 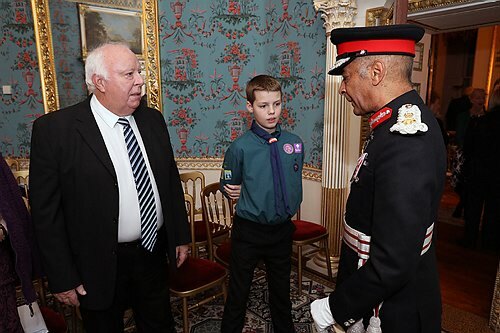 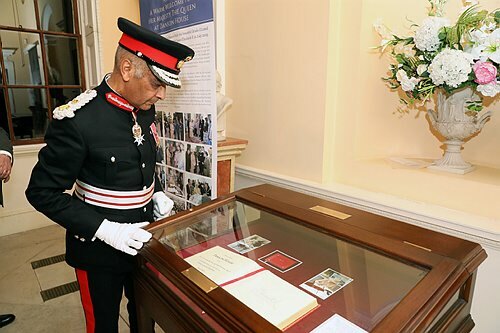 On 15th November the Lord-Lieutenant of Greater London, Sir Kenneth Olisa OBE CStJ, unveiled a cabinet, provided by the Trust, to house the visitors’ book at Danson House. 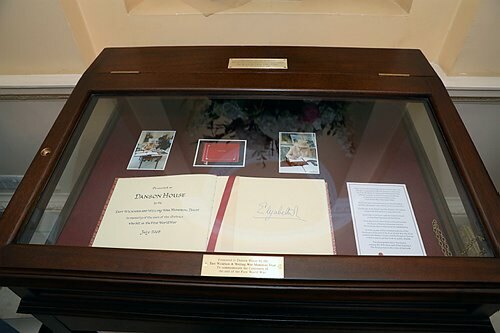 This book was signed by the Queen on her visit to Bexley in 2005. 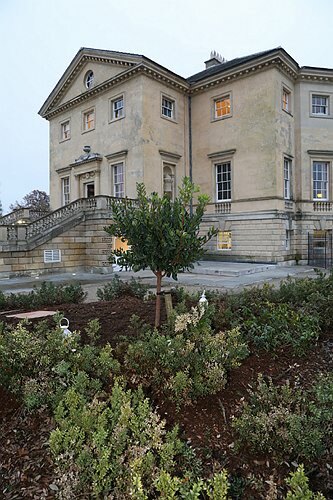 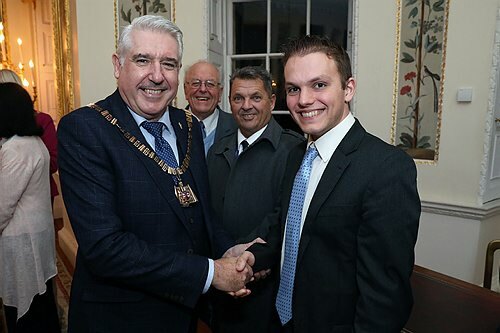 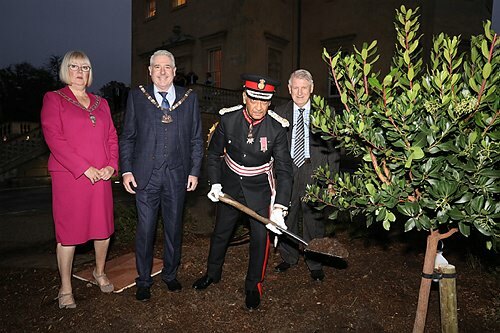 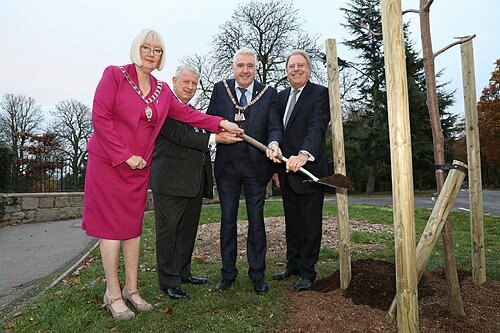 Sir Kenneth Olisa also planted a tree, given by the Trust, at Danson House, as did the Mayor of Bexley, Councillor Brian Bishop, in Danson Park. 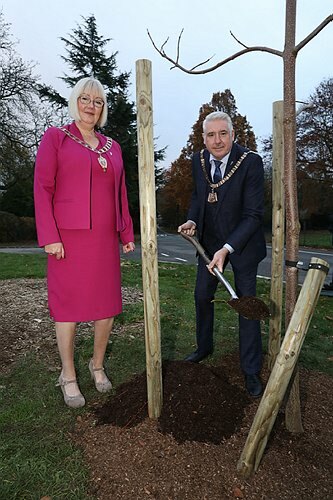 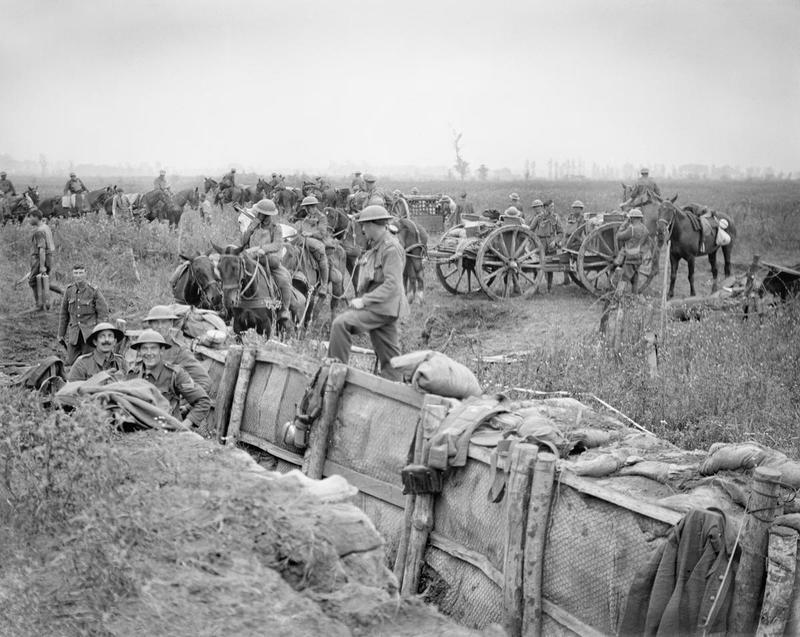 The trees will be a living reminder of the 123 men from East Wickham and Welling who died in the First World War and were planted as part of the Centenary commemorations of the Trust. 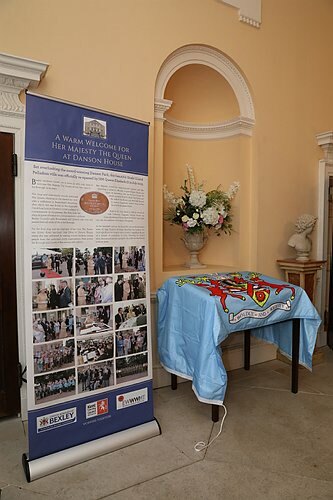 Photos, taken by by Tariq Chaudrey, are shown below.